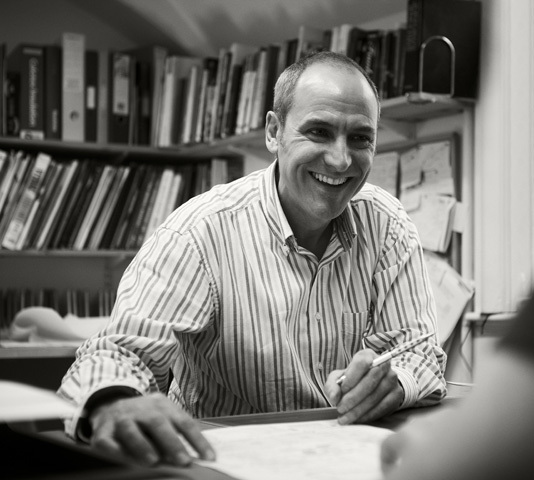 The practice was founded in 2004 by Steve Mardall, a qualified architect with over 30 years’ experience in the design and construction of buildings. Whether stylistically contemporary or more traditional, will depend on your requirements and aspirations, as well as a sensitivity to the context or existing building(s). We pride ourselves on our adaptive approach here. All designs are practical, buildable and well detailed. Sustainable materials and technologies are specified wherever appropriate to minimise energy embodied and in use. We are trained members of the Green Register of Construction Professionals, which promotes sustainable building practice.